Image notes: Tree with medium-sized deep maroon pea-like flowers. Leaves opposite. Leaflets large, serrated. Notes: Tree with medium-sized deep maroon pea-like flowers. Leaves opposite. Leaflets large, serrated. Bingham, M.G., Willemen, A., Wursten, B.T., Ballings, P. and Hyde, M.A. (2019). 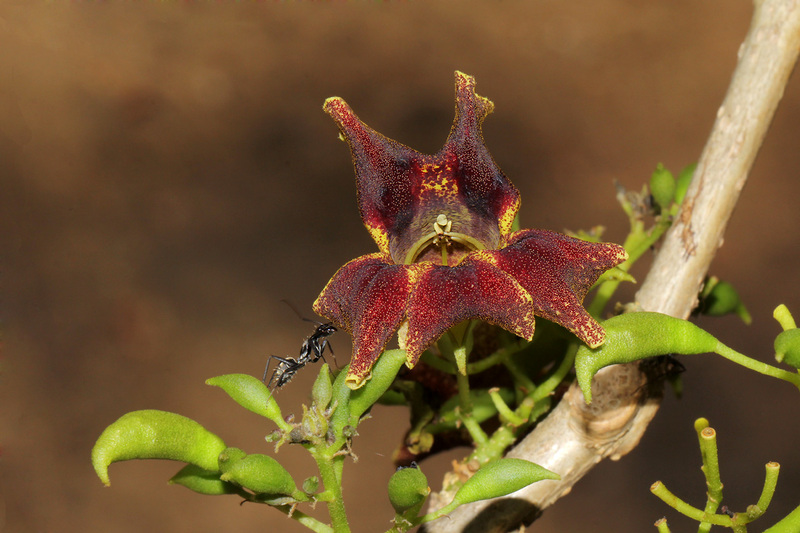 Flora of Zambia: Species information: individual images: Markhamia zanzibarica.